Our machine, RXH-14-C Medical/Chemical/Glass Bottle Drying Oven is widely used in pharmaceutical food,chemical industry etc,which feature is baked and dehumidified to material. Its work principle is that used steam or electric heating air, then made a cycling dry with heated air. There are even dry and lower discre-paney of temperature difference in the each side of even. In the dry course of suppling continuously flesh air and discharging hot air so that the even might be in good condition and kept proper temperature and humidity. It is suitable for heating and solidification,drying and dehydration of raw materials in pharmaceutical industry, chemical industry, foodstuff industry, agricultural and sideline products, aquatic products, light industry, heavy industry and so on. 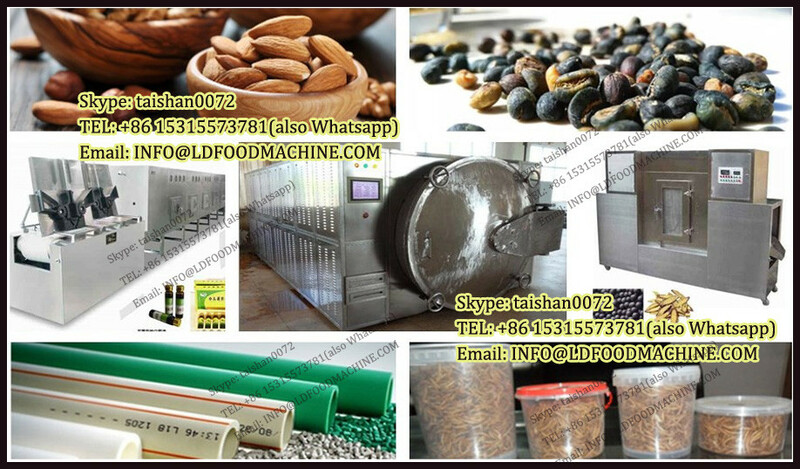 The raw materials can be medicines of raw materials, Chinese traditional medicines, tablet of drink, immersed electuary, powder, granule, packing bottle, pigment, dyestuff, dehydration vegetable, dried fruit and melons, banger, plastic resin, electric elements, drying varnish snd so on. 1.The consumer may choice a lot of heat source,steam,electric etc. 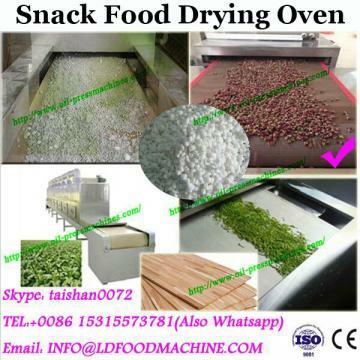 2.Used temperature:50-150C with steam heated. 3.50-350C with electric and far-infrared heated. 7.If you have special repuirement,please asked. 8.Used tempreature less 60` or higher 140` please mention it you place order. 9.Unified size of oven and plate,may be exchanged. 10.The size of oven plate is 460*640*50mm. Usually to ship RXH-14-C Medical/Chemical/Glass Bottle Drying Oven by sea way. Operational manual with English will be given at the time of dispatch of machine. The machine is guaranteed for trouble free performance for a period of 12 months from commissioning. Service after sell for free for one year, and with spare parts for one year(except human reason broken and easy broken parts). If you need, we can dispatch our engineer to install and test machine in your country. But our clients need to pay relative fees of our engineer. Our quotations will not include these fees. Our Company is one famous group and apply itself to R&D,manufacture machinery for Pharmaceutical, Chemical, Food and so etc fields. We also supply punch die sets and spare parts in standard or not.